Are You Ready to Fly? If “learning to fly an airplane” is on your “bucket list” then our 60-minute Chicago Skyline flight is perfect for you. 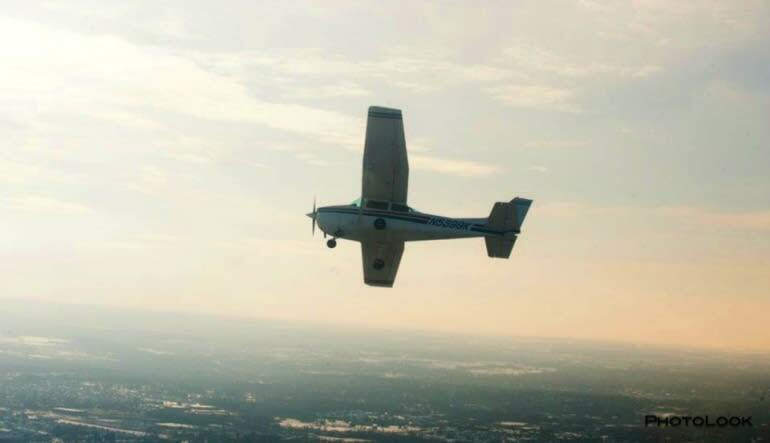 If “learning to fly an airplane” is on your “bucket list” then our 60-minute Chicago Skyline flight is perfect for you. Our introductory one-hour instructional flight is the best way to take the first, easy step toward making your flying dreams come true. 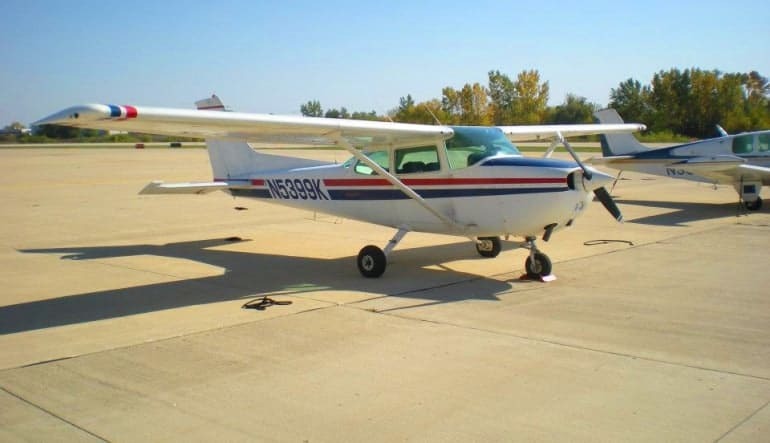 This short, inexpensive, yet thrilling and educational flight is the best way to really find out if flying is for you. We'll take you up in our Cessna 172 or Piper Archer aircraft and you'll see awesome views of the Chicago skyline and Lake Michigan. Then, we'll even let you take the controls. You'll get to experience first hand what it's like to be “behind the wheel” of a real plane. 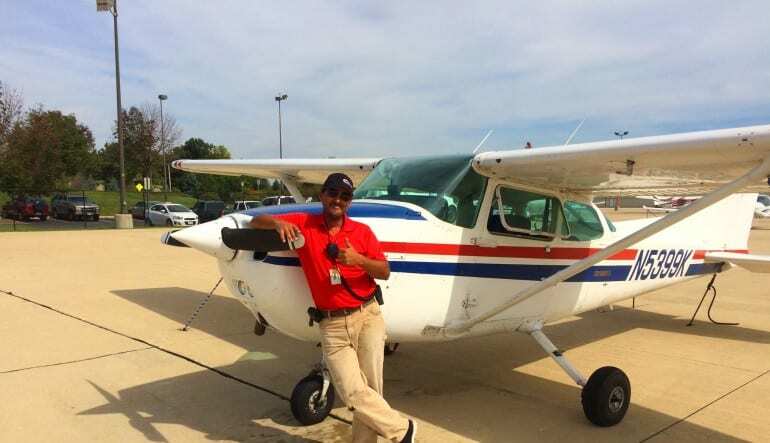 This is the best way to find out once and for all if learning to fly is really a dream you want to achieve...before shelling out the big cash for lessons and licensing. Call today to take that first easy step into a lifetime of soaring! We had a great time! It was exactly what we hoped! Great value. Great people. Great experience. My son loved it! Wants to do it again!! It was exciting for his passengers too!!! Though we had an initial hiccup and had to rescedule, it was an overall fantastic experience with an amazing instructor! Fabulous experience overall. HIGHLY recommended! Maximum passenger capacity is up to 3 people and total weight of the 3 passengers must be no more than 600lbs. Only one person may fly per experience. Bring up to 2 friends along to sit in the back and enjoy the views while you fly, for no additional cost! Flights may be cancelled the day of due to weather, but can easily be rescheduled. Fly 7 days a week from 8:00AM to 7:00PM. The last flight has to start no later than 5pm.